The Louisiana House of Representatives rejected the latest Senate amendments to a casino bill that would extend the no-bid lease on Harrah’s New Orleans. On Wednesday, senators made changes to the deal with Caesars Entertainment Corporation aimed at raising the taxes the casino would pay to the state in the following years. Following the House’s decision to scrap the amendments, there will be last-minute negotiations in the Legislature this Friday in what is expected to be the final day of the legislative session. 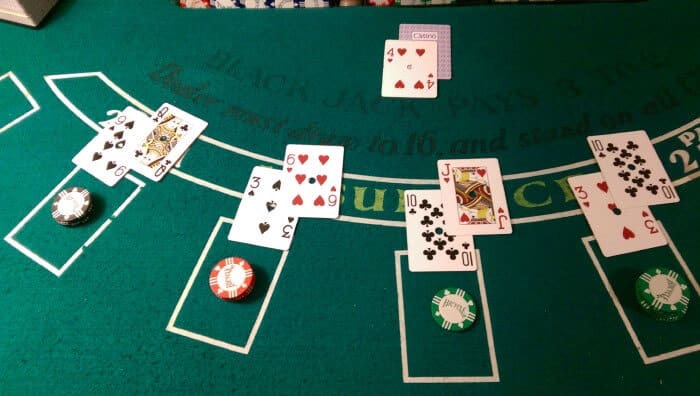 In a unanimous vote Thursday evening, House members approved House Speaker Taylor Barras’ proposal to reject senators’ version of a major gambling legislation, House Bill 533. Sponsored by Barras, the bill includes a minimum of a 20-year extension to Caesars’ license to operate Harrah’s casino in New Orleans. Earlier this week, senators had introduced essential changes to HB533, most notably amendments regarding the annual payments Caesars would make to the state and the city. In an attempt to negotiate better terms for the casino, however, Taylor Barras, R-New Iberia asked House representatives to scrap the amendments. His move now sends Harrah’s bill to a conference committee where House and Senate members will have to negotiate the “finer details” of the deal, as Barras explains. Although this piece of legislation applies to a single gambling facility, it is crucially important for Louisiana as this is the only land-based casino within the state. The key issues to be debated in the Legislature this Friday are the financial terms of the deal. Barras and other House representatives will argue against Senate’s decision to increase the minimum annual payments from $60 million to a little over $80 million. While lobbyists are looking to secure Caesars Entertainment better terms for the state gambling license, there is a real risk that the disagreement between the two chambers of the Legislature could mean the end of HB533. The regular session ends Friday as House members want to wrap up early and begin a special session on Tuesday. The final version of the legislation will need to be agreed upon behind closed doors and in the last minute. There are around twenty gambling venues across the state, but as mentioned above, Harrah’s New Orleans is the only land-based casino in Louisiana and it makes the largest tax contributions as usually, it generates the highest revenues in the state. 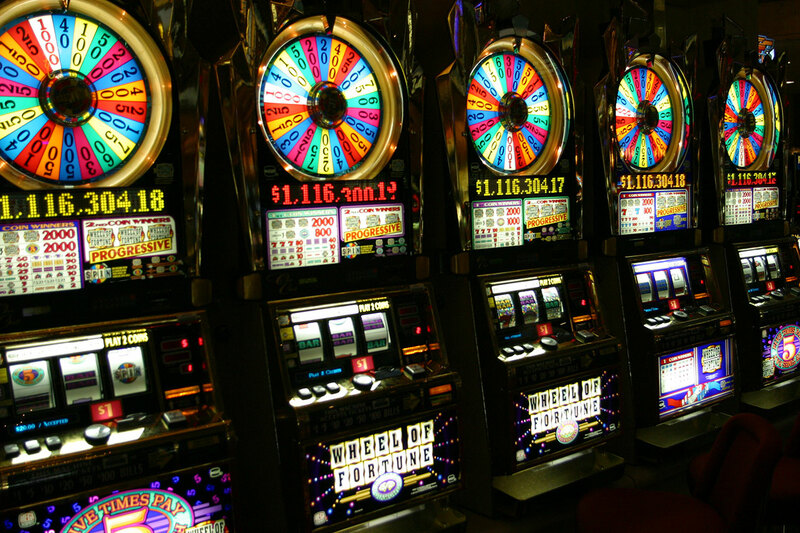 According to official data by the Louisiana Gaming Control Board, the gambling industry generated nearly $254.6 million in winnings during March. This includes multiple markets – 15 riverboat casinos, 4 slots venues at racetracks (also called racinos), and Harrah’s New Orleans. The casino posted $26.8 million in winnings in March, compared to $11 million generated by each riverboat on average. Even with the latest decision to allow riverboat casinos to move to land, Harrah’s New Orleans is one of the major gaming venues in the state. It wants a new lease contract for the property, although the current deal expires in 2024. The proposed HB533 extends it with 20 years with the option for another 10 years. In exchange for the right to operate the casino, Caesars promises to invest $350 million into a large renovation project. The company plans to add more restaurants, expand the entertainment and gaming spaces, and more importantly, to build a new hotel tower. In addition to the $350 million investment that would be spent over the course of several years, Caesars will need to contribute minimum annual payments to the state and the City of New Orleans. There are also one-time, up-front payments included in the deal that may also need to be negotiated. Talks may not be easy as Caesars has 21 lobbyists who are working to convince lawmakers of the 20-year extension of the company’s state operating license.